Hello~ I'm back with my final review about SHR treatment at Bangkok Beauty. If you followed this blog for a while, you maybe noticed that I did hair removal for my lower leg at Bangkok Beauty. I've got to try the treatments for 3 times since July 2015. During that time, I've already made several posts about my leg condition. You can check the full post here and here. 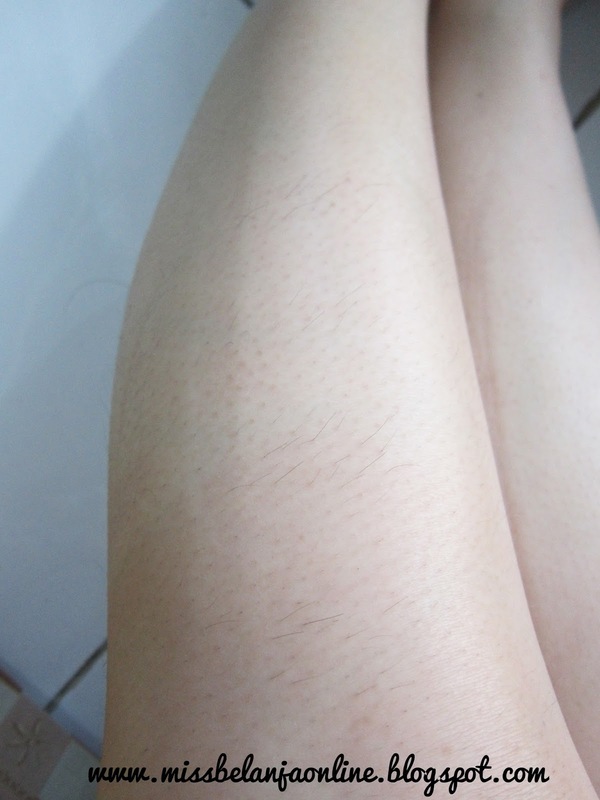 After my 3rd treatment, I can see my lower leg "almost" free from unwanted hair. Why I said almost? that's because I still have several hairy areas on my lower leg. 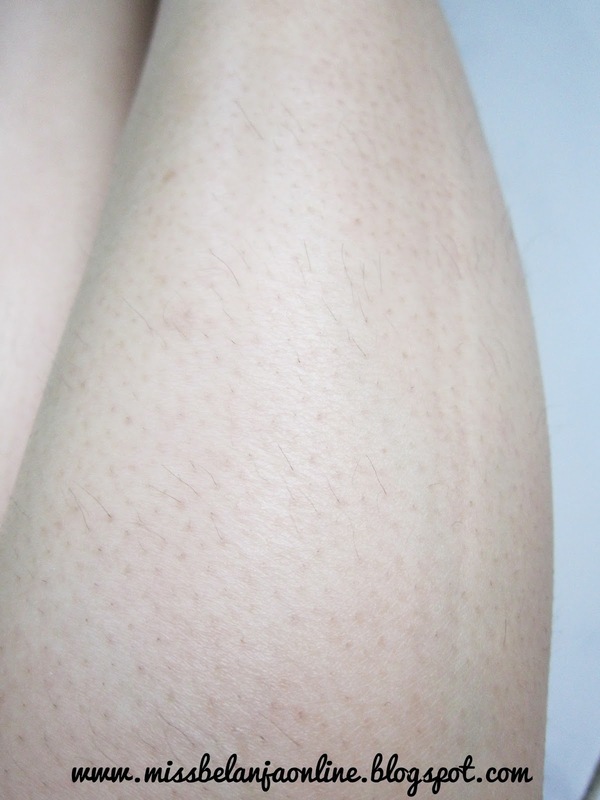 I've said this after my 1st treatment, that several areas on my leg are hair-free but some parts are still grow. This time is also the same, but it is slowly reduce. Now, I only have thin hair around my lower leg, near ankle, and also on the back side of my leg (for my right leg). As for my left leg, from the first time, my left part is somehow more clean than the right part. Even after the second treatments, I can see it's already look clean and hair-free, which for my right part, that result is after 3rd treatment. But, again, yes I can still see few thin hair but on very small area.